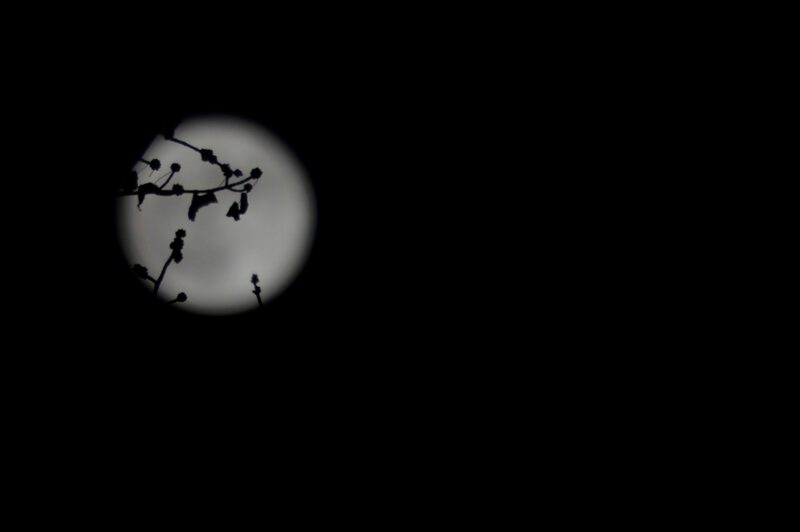 A picture of New Year’s Day full moon through the tree in my backyard. Occurring once every 30 years it’s as uncommon as a full moon on any other day of the year. Fun fact: Unlike the Chinese New Year, Easter, Ramadan and many other holidays, New Years Day on the Gregorian Calendar has absolutely no astronomical significance at all. Anyways, I hope everyone has a good 2018!